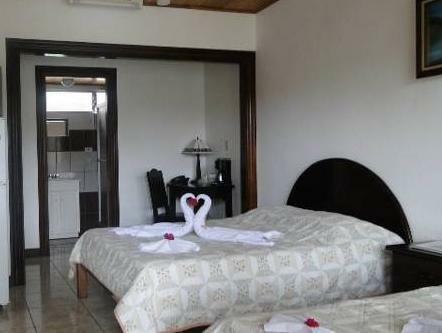 ﻿ Best Price on Hotel Puerto San Luis in Tronadora + Reviews! Offering a picturesque setting on Arenal Lake, Hotel Puerto San Luis features 2 restaurants and an outdoor swimming pool set in attractive gardens. It offers free wired internet access throughout. 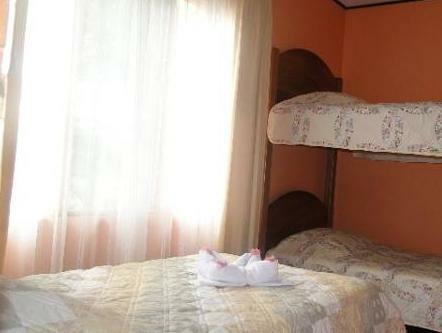 Each simply decorated room at Hotel Puerto San Luis has a fan, cable TV, a coffee maker and a fridge. You can enjoy Costa Rican, Mexican and American cuisine in the Puerto San Luis’ Vientos or Beeka Bar restaurants. They offer lovely views of the lake. The hotel is surrounded by pretty gardens, which lead down to a private jetty with boats. The swimming pool features a slide. Volcán Arenal and Volcán Tenorio parks are within 10 km of the Puerto San Luis. Costa Rica’s beaches and the city of San José can be reached in approximately 2.5 hours by car.